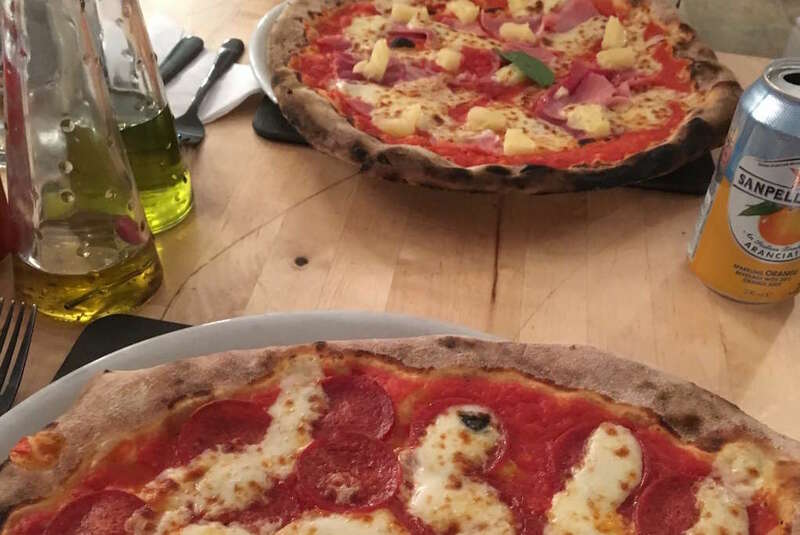 If it’s a relaxed atmosphere and tasty, no-frills pizza you’re after, L’incontro is the place for you! With an extensive menu, ranging from traditional Italian options to Scottish cuisine-inspired flavours, and even dessert pizzas (yum), you’re sure to find something you fancy. Family friendly and in the heart of Portree, L’incontro is the ideal place to fill your proverbial boots, after a long day of exploring the island!